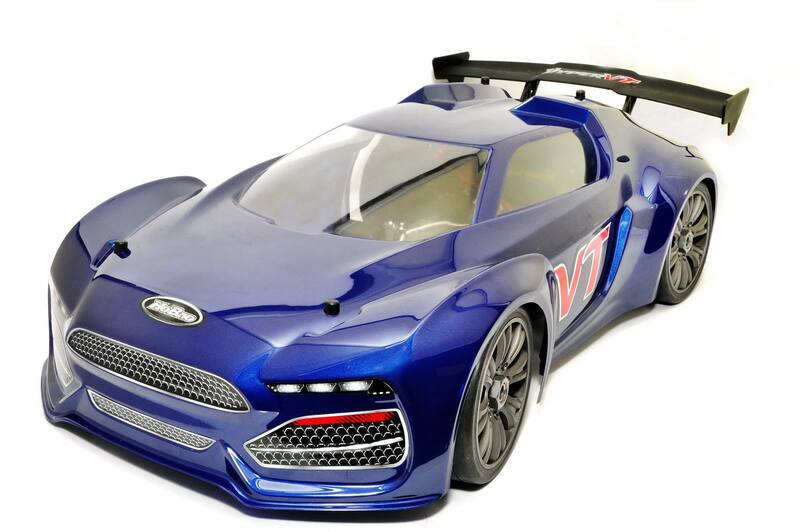 HoBao Racing is excited to annouce the latest, and most advanced 1/8th scale On-road GT ever produced, the Hyper VT series. 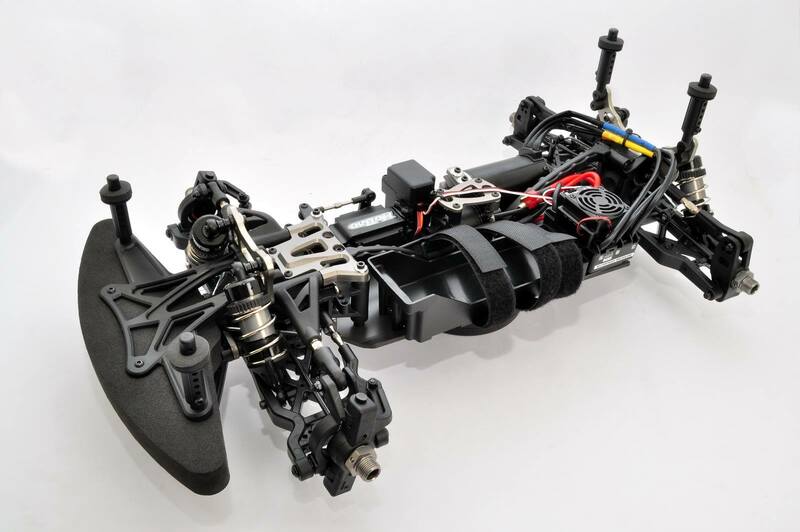 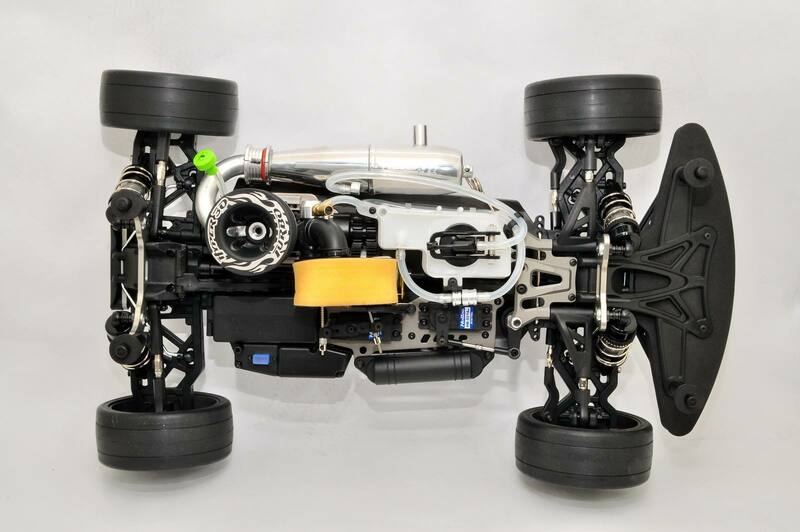 The Hyper VT series is designed based on the new 1/8th scale VS Buggy and added many new features that was essential to GT Racing, such as new shoe-type 2 speed tranmission. 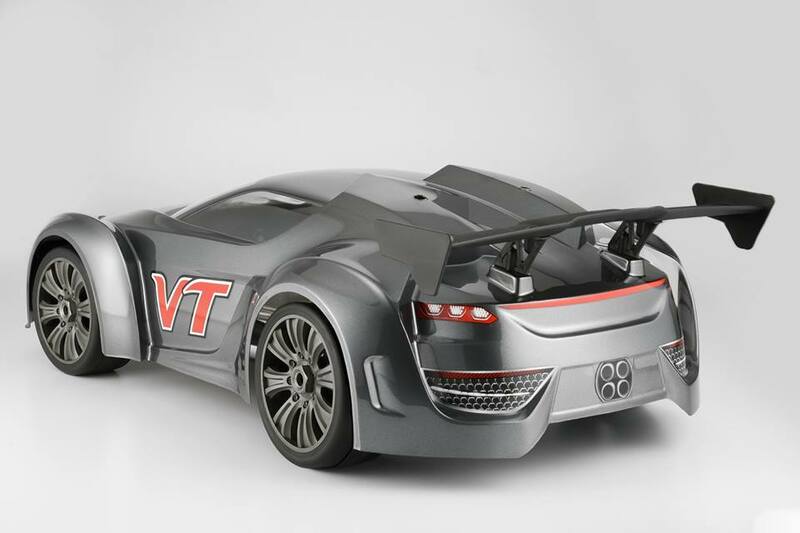 The Hyper VT is surely a winner on the track.